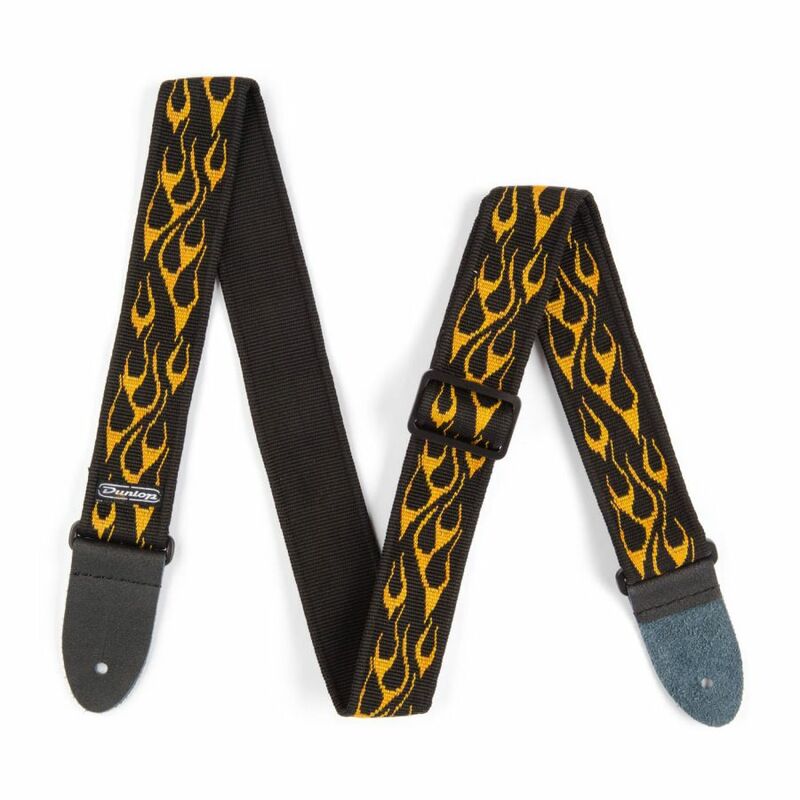 Turn up the heat with Dunlop's Yellow Flame guitar strap! You'll be on fire when you use this trendy strap during performances and studio sessions, and you'll barely have to pause to adjust it, thanks to the handy buckle. Save ££ with our serviced Ex-rental instruments - subject to availability contact the shop for more details.